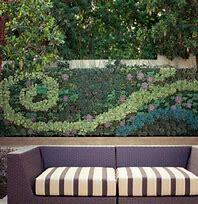 A vertical garden or living wall is alive and requires care like any other plants. 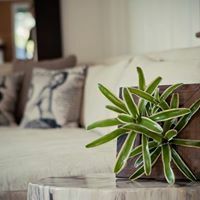 Inside your home it generates oxygen and serves as a focal point for your guests. 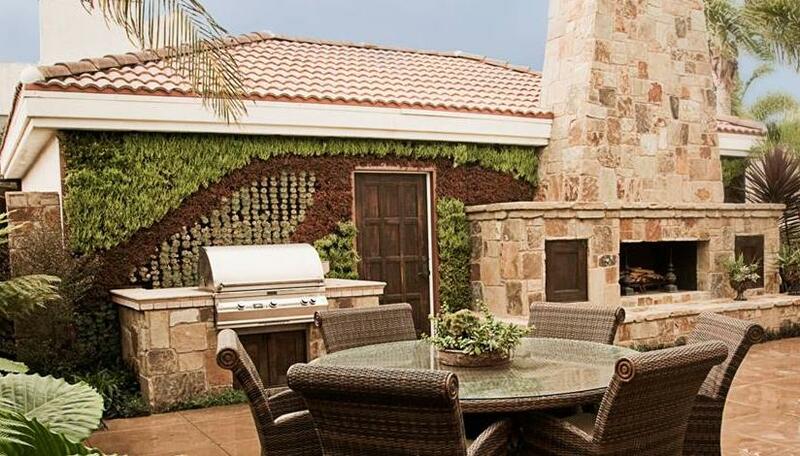 Creating and designing the perfect living wall for your green thumb abilities is vital to a successful vertical garden. As long as you replace and refresh the plants and care for them like you do other plant life in your gardens or home, the living wall you chose will work for you. Let’s explore some options. This living wall features the use of the GroVert MC. This planter has 45 cells for planting and easily hangs using an aluminum bracket that is supplied when you purchase the planter. It is used with sedums and succulents type plants due to its shallow design. Drip irrigation completes the look for easy watering. 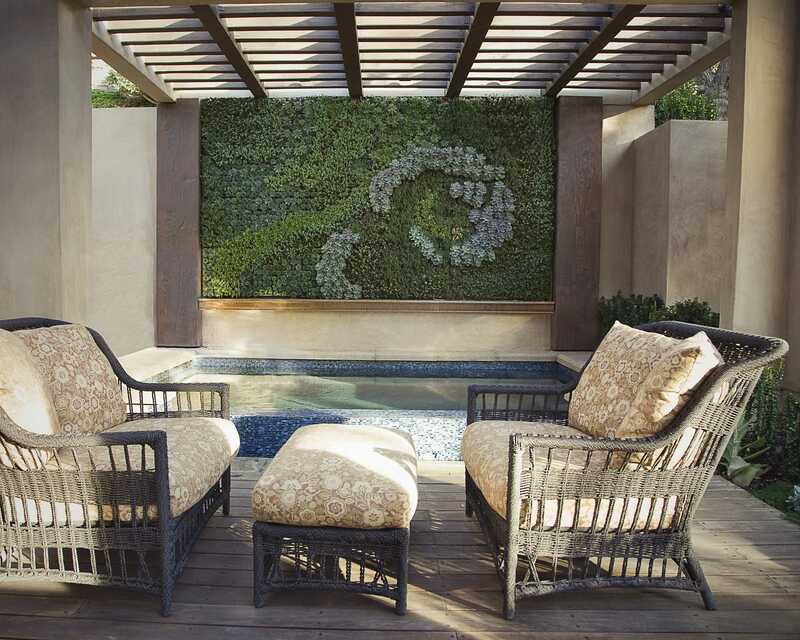 This living wall features the use of the GroVert living wall planter. This planter has 10 cells for planting and easily hangs using an aluminum bracket that is supplied when you purchase the planter. It is used with any container type plant (2 – 3” pot). Drip irrigation can be used or you can purchase the GroVert Irrigator and collector to complete the look for easy watering. 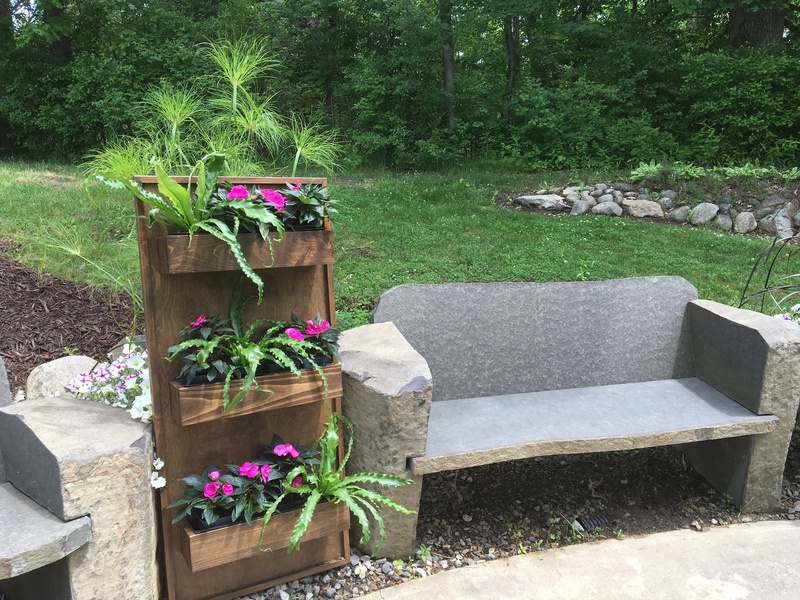 These GroVert Living Wall Frame Kits are hand crafted by the Amish and come in a variety of colors. They feature the hand watering system that allows you to easily add water to the top and remove the plug at the bottom to drain away excess water. 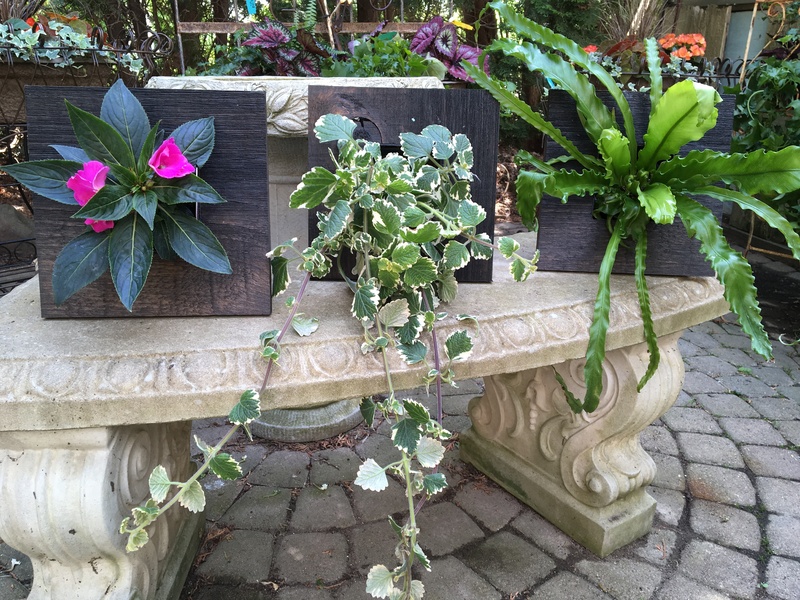 They hold 4” container type plants and allow your creative side to enhance vertical space in your home or garden area. 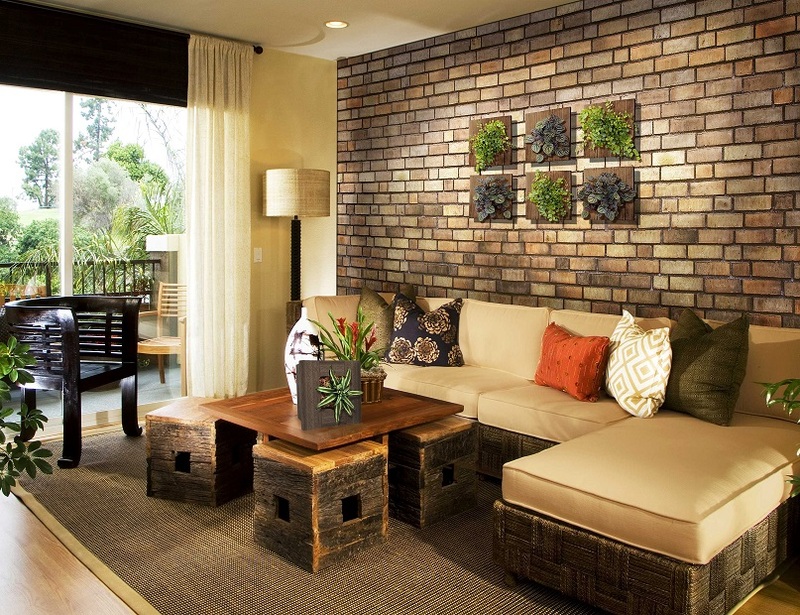 When choosing your living wall plants make sure to consider light needs and soil choice. Your local nursery will be able to help you choose the right soil and plants for the space you plan to hang your vertical garden. If your living wall is large, make sure to consider that the higher up you go, the more wind can affect the soil. Using moss at the base of the plants help keep the soil damp and from crumbling out. Sedums and succulents allow creative color but your climate will determine what type of plants work best for your design. Annuals are nice too since there is no upkeep or worry for surviving the colder climates. Here are some plant selections for the northern climates. The GroVert Mini comes in a variety of colors and can be hung in groups, alone or set on a desk or table. These beauties are easy to plant, housing a 4” container type plant. They can be designed and given as bouquets, used as a funeral arrangements or Christmas gifts. The plants last as long as they are cared for like any other household plant. Pick a vertical space. Consider one of these wall planters for any wall. They hang like a picture, using the aluminum bracket included with purchase, and the plants are planted in a trough. 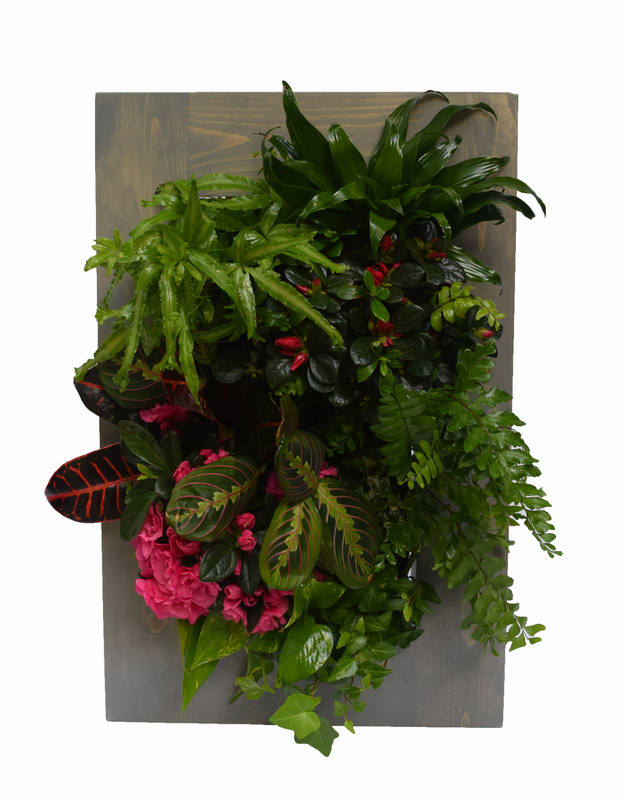 This 4FT living wall planter is hand crafted by the Amish and comes in a variety of colors. This is quality living art that allows you to use your inner design guru and bring life to art. 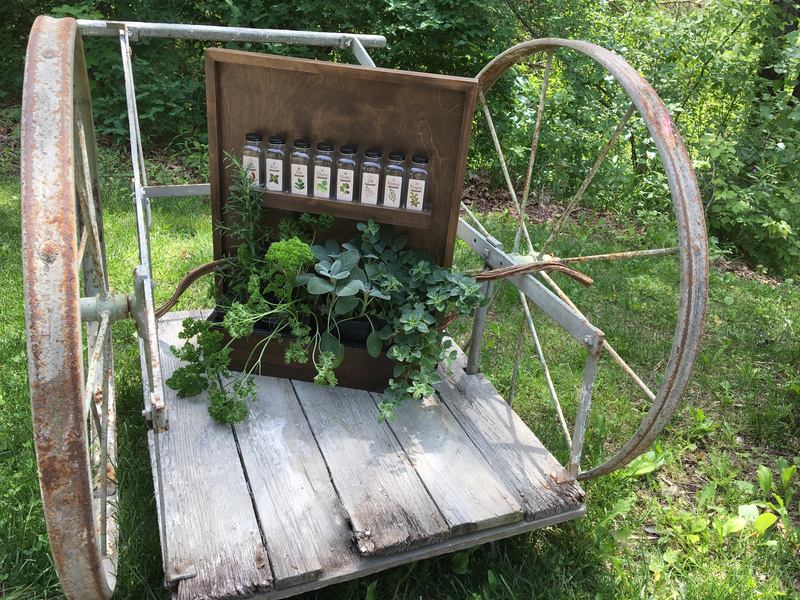 These hand-crafted spice rack planters are truly fabulous. You can plant 4” container plants in the trough and use corresponding spices to fill the spice bottles. These Amish made wall planters allow you to enhance kitchens, BBQ space or dining room walls. They come in a variety of colors and easily hang using the included aluminum bracket. This is a great Christmas gift that will get your guest talking. No matter what vertical space you wish to populate with a living wall, you will find many options with the GroVert and Grown By You products. 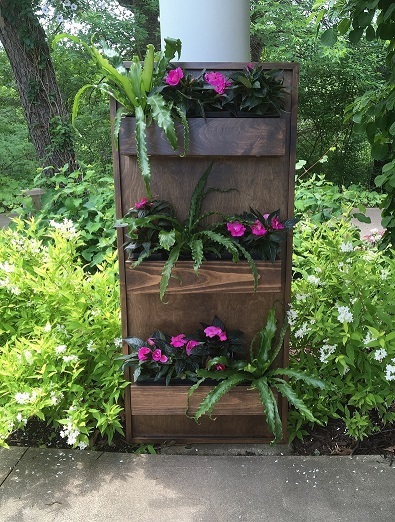 These vertical planters are hand crafted by the Amish and made in the USA. You can’t do better than that. 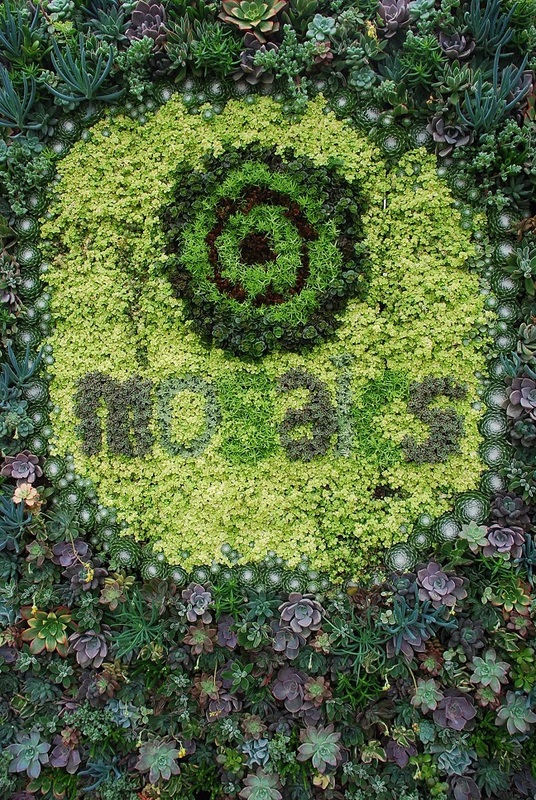 Check out the full range of living wall planters at http://www.buylivingwalls.com/. 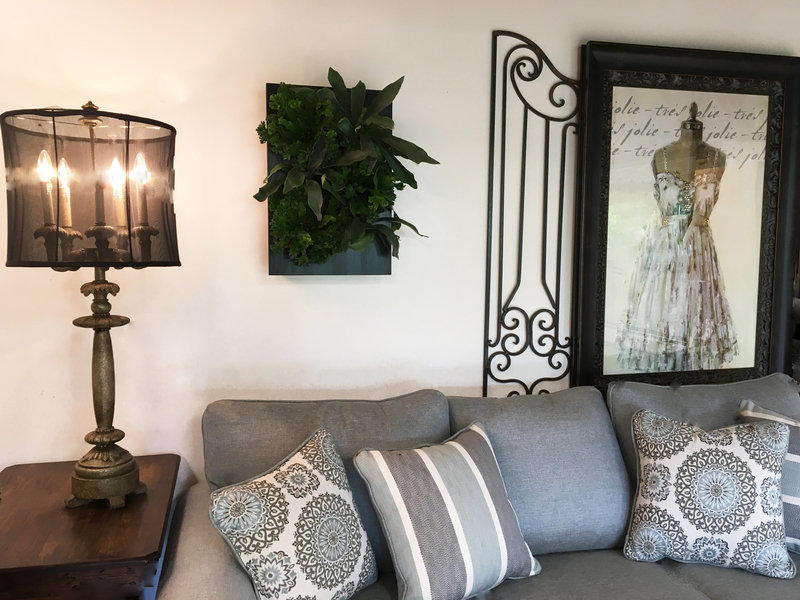 Enjoy their free shipping until September 15th and you can sign up for a chance to win a GroVert living wall frame kit here. Grown By You- Wall mounted planters that spice it up! Do you have a Healing Herb Garden?